Our insight into the Surrey and South West London property market gives you the ability to achieve the best possible end result, and we are committed to being there for you every step of the way. 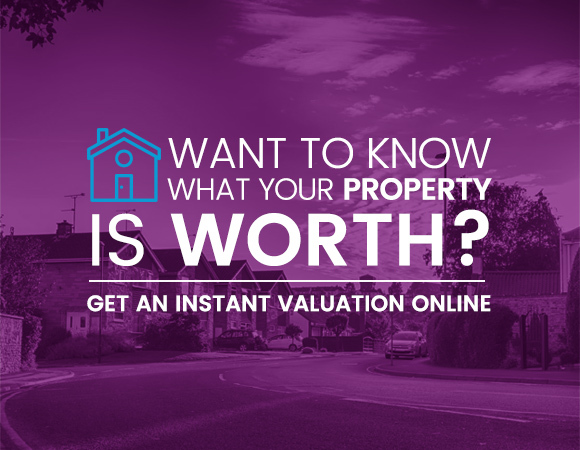 Whether your looking to move soon, or just curious to know the current value of your property, our instant valuation tool is a great place to start. 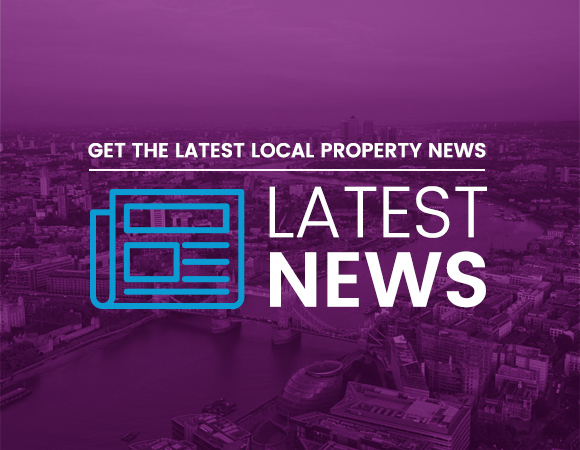 We keep you informed on local market trends across Esher, Claygate, East Molesey, West Molesey, Thames Ditton and Hinchley Wood. Our agents offer a range of services including residential sales and lettings, property management, land and new homes. Looking to sell or let your property? Our combined experience of over 60 years means we are best placed to get you moving.